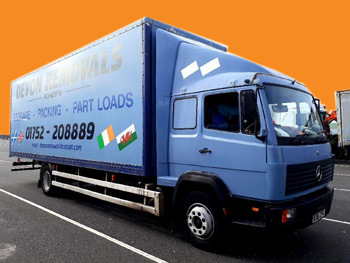 Whether you're looking to move to anywhere in England, Scotland, Wales or Ireland, Devon Removals have the ability and expertise to help. With 36 years experience in moving and storage throughout the UK, we know exactly what you're looking for when you make the decision to move house. A high level of service and friendly faces who'll always be happy to help are all part of the package. At Devon Removals, we know the costs of moving home can sometimes surprise you. So, we offer a 10% senior citizens' discount, as well as free insurance, to keep those nasty surprises at bay.